Saint Jude Marriage Ministry’s goal is to provide opportunities for enrichment to married couples in all stages of their marriages, as well as a parish-based marriage preparation alternative for engaged couples preparing for marriage in the Catholic Church. 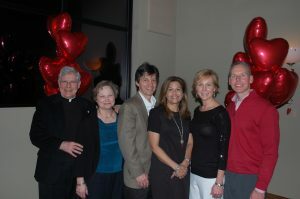 Ministry to the Engaged is offered through the parish Sponsor Couple Program by trained married couples who serve as mentors for engaged couples. The program includes 6 sessions covering a range of topics in which the engaged couple meets with the married couple, usually in their home. The program is very casual, fun and rewarding. Marriage Alive! provides enrichment opportunities that encourage married couples to continue to grow in their love for each other and to faithfully live out their marriage vows in everyday life. Monthly programs are offered on a variety of topics. 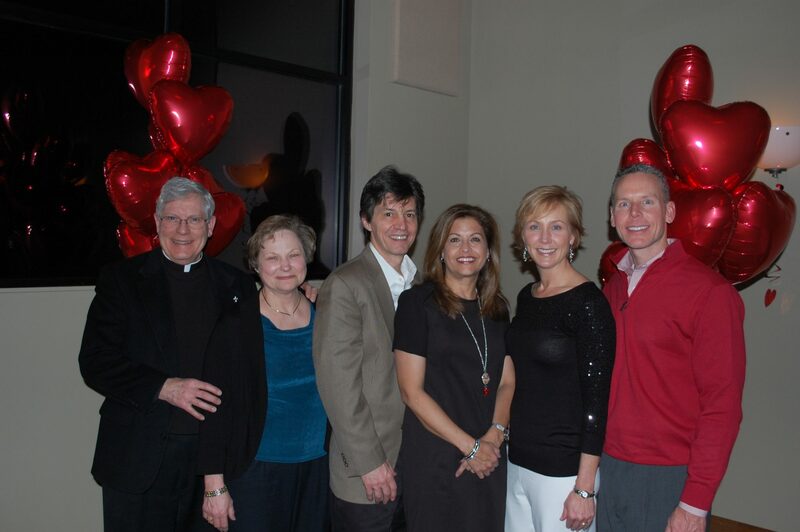 The gatherings offer an opportunity to socialize with other married couples at the parish as well as provide marriage enrichment all in a casual and fun environment. Upcoming Event: Valentine’s Dinner! Saturday, Feb. 10 7:00 pm.